When you need something “a little extra special” for your wedding, prom, quinceanera or homecoming dance, we suggest a tuxedo limousine. It is one of the most elegant limousines for any special occasion. Choose from either one of our 8 Passenger and 14 Passenger Tuxedo Limousines for events in Orange County, Los Angeles, San Diego, Riverside, San Bernardino and surrounding Southern California areas. Rent a tuxedo limousine in Orange County, Los Angeles, San Diego, Riverdie or San Bernardino counties 8 Passenger & 14 Passenger Tuxedo Limousines in Orange County, Los Angeles and surrounding Southern California areas. Wondering if a tuxedo limousine is best for your special occasion? 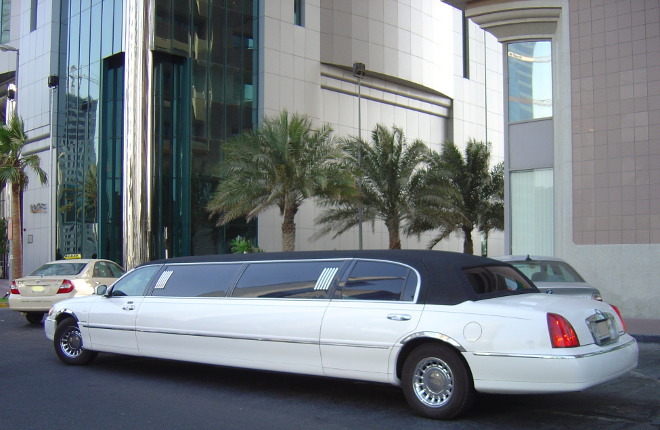 It would be our pleasure to help you choose a limousine or limo bus the best meets your needs. Contact of our friendly customer representatives for help by phone or click the button below to submit a quote request online. We also offer many types of Orange County and Los Angeles Limousines that cover all SoCal.